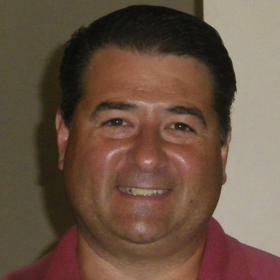 Edward S. Aiello, age 56, passed away Thursday, October 11, 2018, at his home. 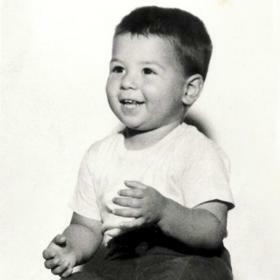 He was born in Racine, WI on November 26, 1961 to the late Edward M. and Carrol (Nee: Molner) Aiello. Ed graduated from Horlick High School and was a UW-Madison alumni. Ed started out his career in the family restaurant, The Hub Bar & Restaurant. After receiving his BBA, he spent the remainder of this career in commercial lending and investment banking; helping many local businesses. His last position being Vice President/Credit Officer/Business Banking. Ed received numerous awards and recognitions over his years in the banking industry. 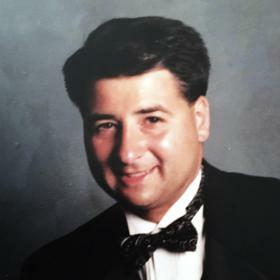 Ed was co-owner of Regency Car Wash with his life-long friend Randy Coates. He was a fraternal brother of the Knights of Columbus Waukegan #731. While living in Racine, he had been a member of Sons of Norway, Roma Lodge, and Wednesday Optimist Club. Ed was an avid golfer and a former member of Meadowbrook Country Club. He often reminisced about living adjacent to the 5th green of Meadowbrook. 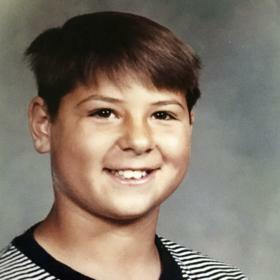 He loved watching and playing sports. Whether it was cheering for the Packers, playing high school football, baseball, bowling, or coaching his girls. He enjoyed spending time out on his boat with family and friends. 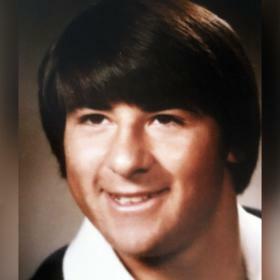 He is survived by his daughters Sydney Aiello and Samantha Aiello; sister Connie Aiello and brother Chris (Maria) Aiello; nieces Jenna (Neil) Jesko, Lizzy Aiello, and Alex Aiello; great-niece Violet Jesko; other relatives and friends. Ed was preceded in death by his parents, grandparents, aunts and uncles. Visitation for Ed will be held at the funeral home on Saturday, November 10, 2018 from 9:30 a.m. until time of service at 11:00 a.m. In lieu of flowers, donations may be made to the American Diabetes Association, American Cancer Society, and American Heart Association. A special thanks to his cousin, Andie Malsch and his good friend, Jeff Kostroski, for all their help over the last few years.